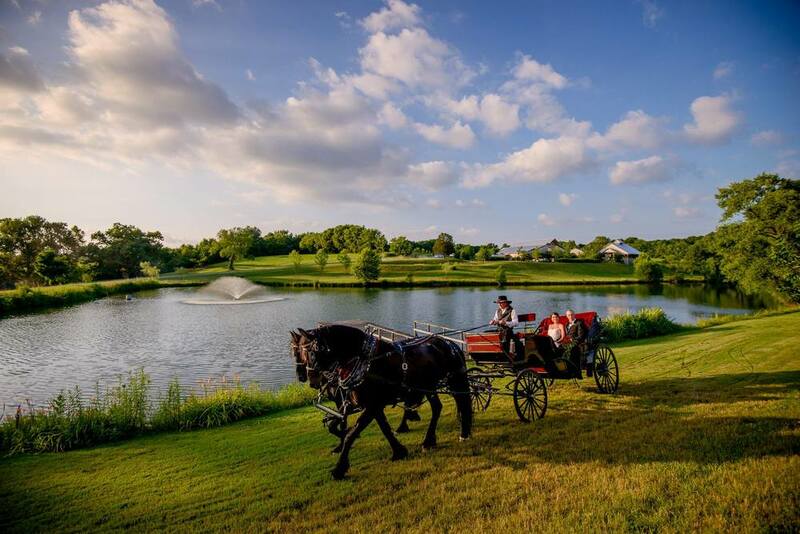 Three days of weddings, three beautiful venues, and five newlywed couples = one wonderful wedding weekend! It's hard to argue with good weather, good food, and good music so we didn't even try to at these celebrations. For the weddings below we provided music, master of ceremonies, photo booths, surprise projector slideshows, custom lighting, and more. 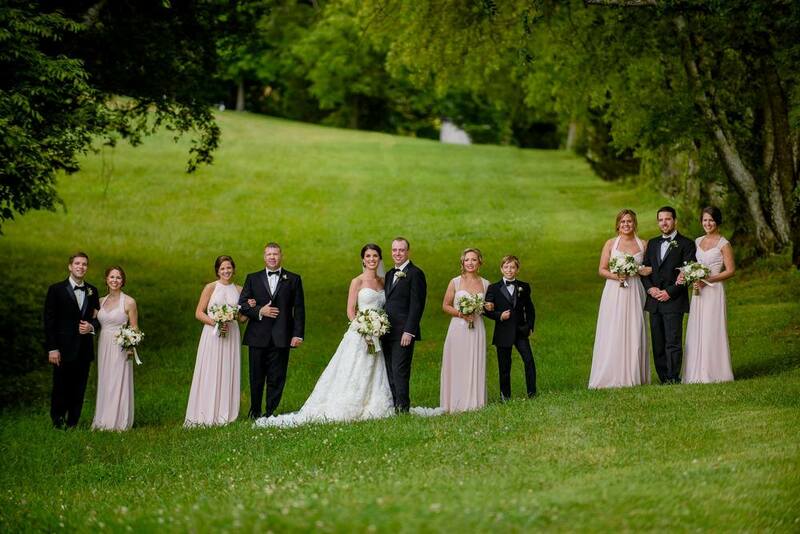 All of these weddings were elegant, embodying each Bride and Groom's subtle sophistication. 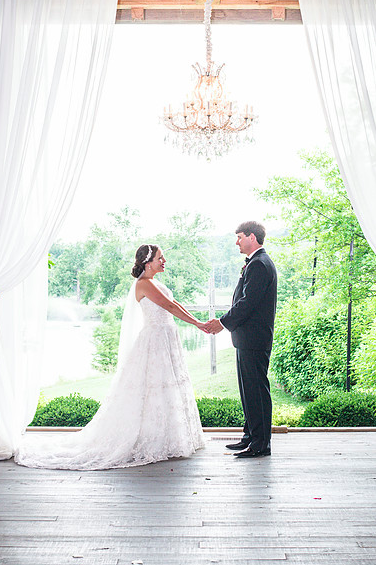 We know you'll love these weddings just as much as we did.. 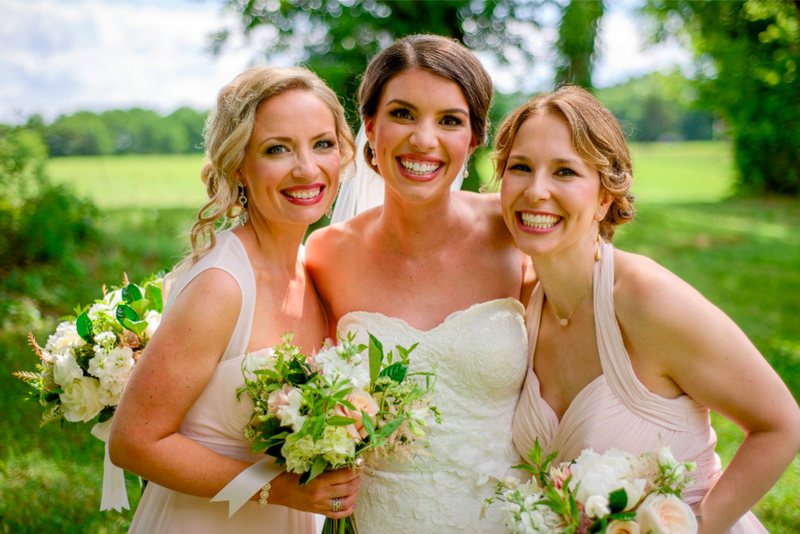 Highlights: This bridal party came from Boston to the farm, and one of their biggest requests from us was that they wanted to provide their guests with a true Nashville experience. 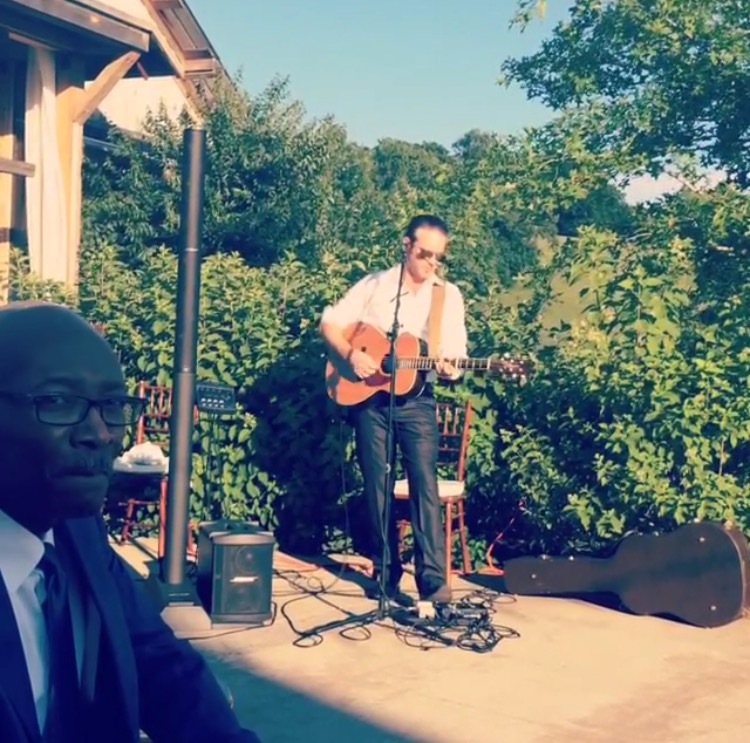 So Brian called one of his best friends, Stevenson Everett, local Nashville singer + songwriter, to see if he could join in on their wedding day. Stevenson played music during the cocktail hour, dinner, and for Lydia and Zach's first dance to "Thinking Out Loud" by Ed Sheeran. Everyone there could all agree that his voice is so smooth and perfectly Nashville that everyone felt like they were with him on Music Row as he was recording his next album. From then on, the tone of the night was set. The Father of the Bride, Scott, had also been planning a surprise for Lydia and Zach with Brian behind the scenes. 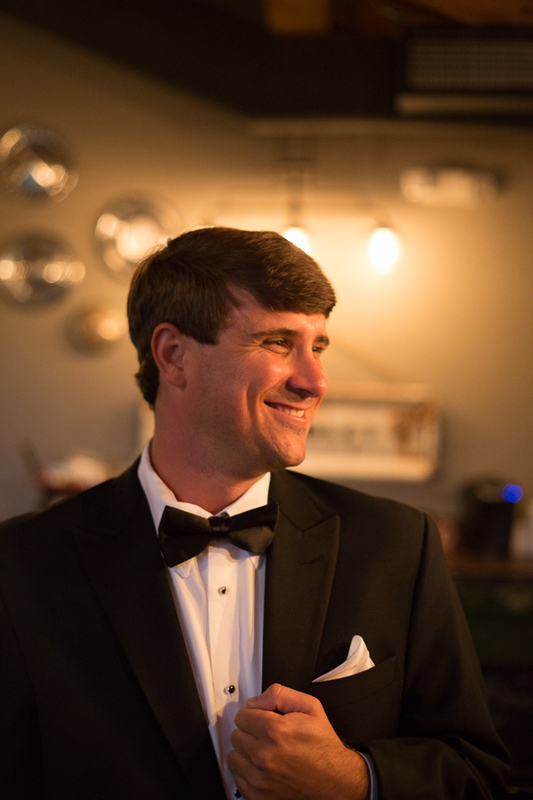 Scott had worked hard and prepared a video slideshow that accompanied his toast; gathering pictures of Zach and Lydia as they grew up, toasting the newlywed couple on how he knew they were always meant to be. They have the same birthday, the pictures he found of them were so perfectly similar that it was like they really were born to find one another and live happily ever after. After Scott's incredible toast, he and Lydia hit the dance floor together and performed their very rehearsed, very sweet Father/Daughter dance. After that the dance floor was packed all night, as guests danced to songs by Beyonce, Luke Bryan, Taylor Swift and Usher to name a few. They also decided to add our Photo Booth to the reception, and with a classic custom template the booth was busy all night. 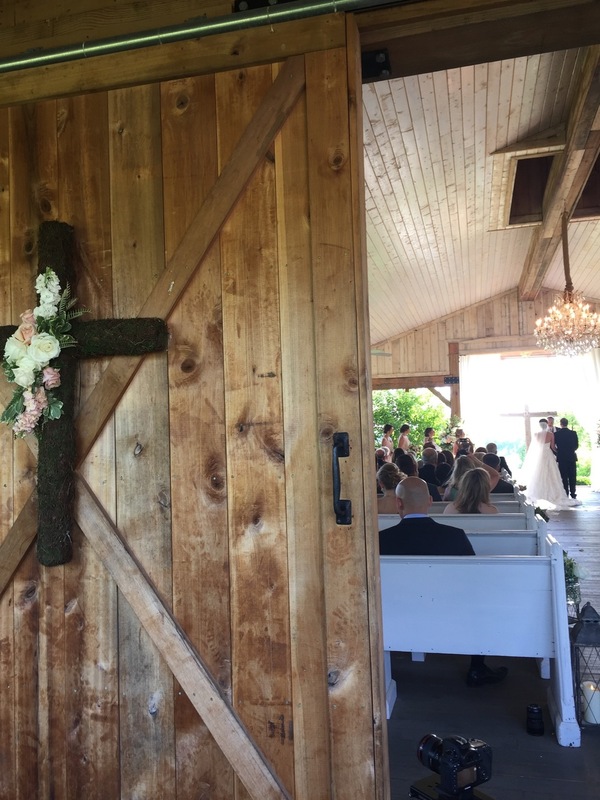 We are so honored we were able to be so involved in the planning and this wedding, and we enjoyed our time getting to know the couple and their families. 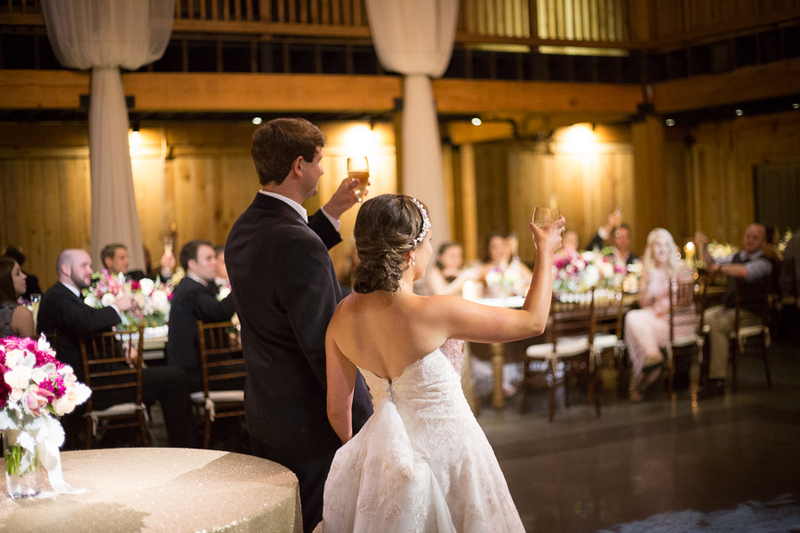 Congratulations again Lydia + Zach, cheers to you both! Highlights: A beautiful Bride, a classically handsome Groom, precious flower girls, and two people more than ready to spend the rest of their lives together. 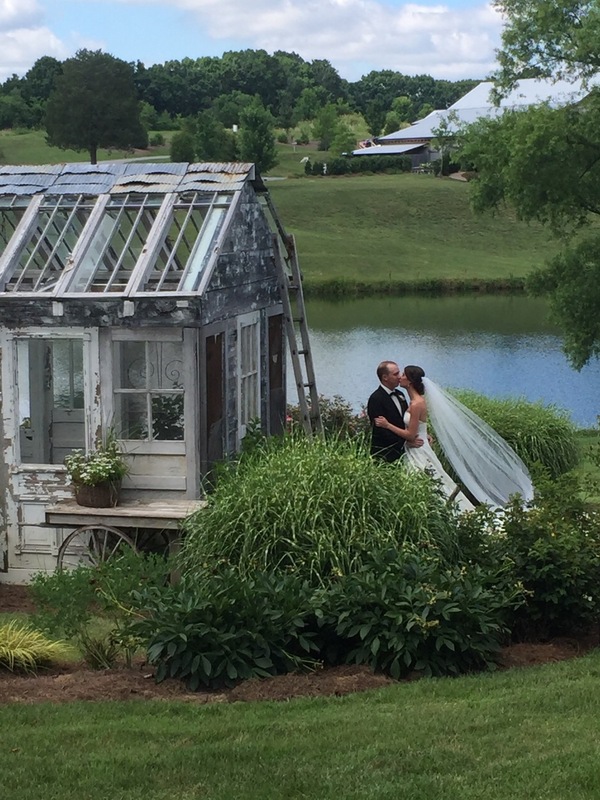 This wedding was the perfect summertime story book romance that every little girl dreams of. 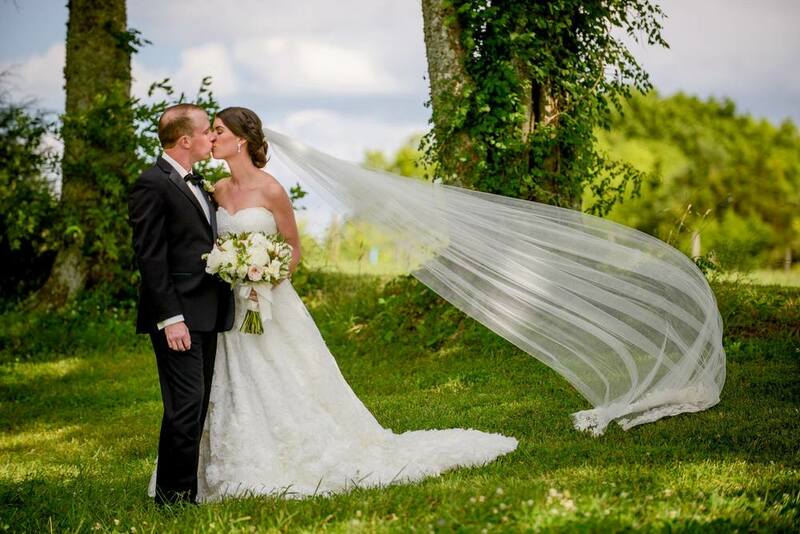 From the beginning of the ceremony to the very end of the reception, this wedding exuded romance. 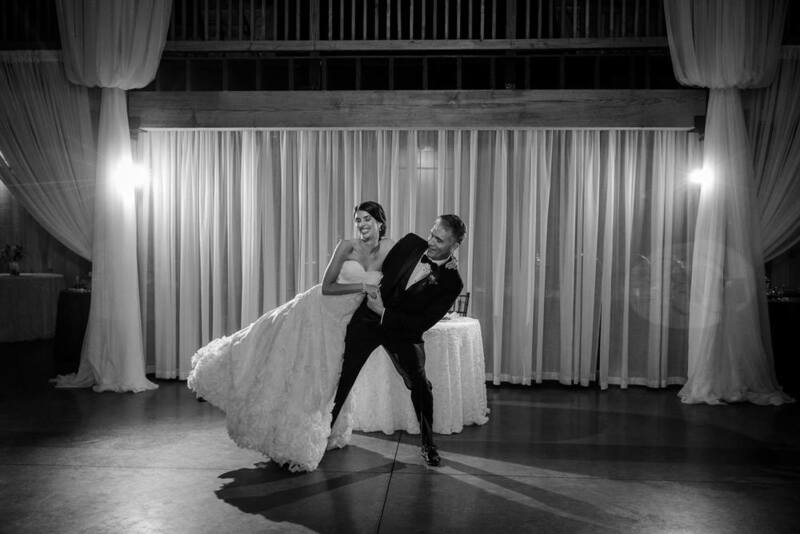 Once the bridal party and the newlywed couple were introduced, it was time to dance. Emily and Andrew's first dance was to "The Way You Look Tonight" by Frank Sinatra. This couple's "Must Play" list consisted of Billy Joel, ABBA, Miley Cyrus, Van Morrison, and Kanye West to name a few. Sounds like a great playlist if you ask me! The dance floor stayed packed all night and everyone looked like they were having such a good time. 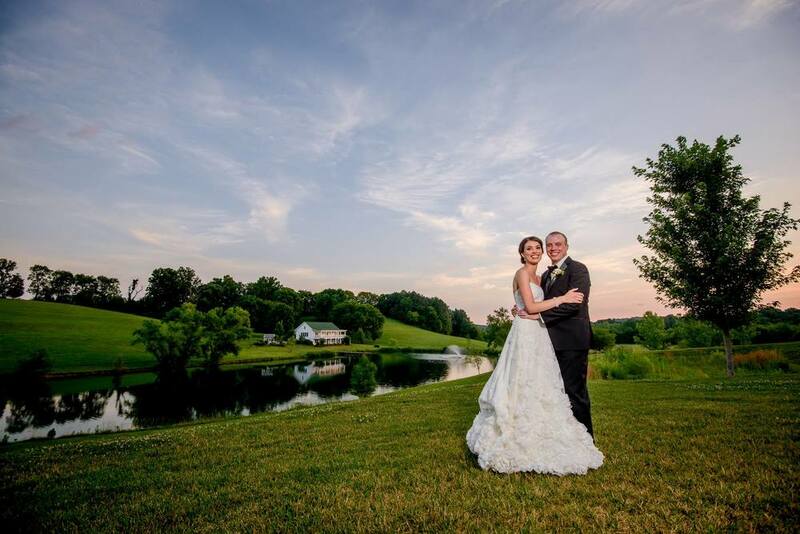 A big thank you to Nicole at Cloud 9 Imagery for sharing the beautiful pictures she captured below. 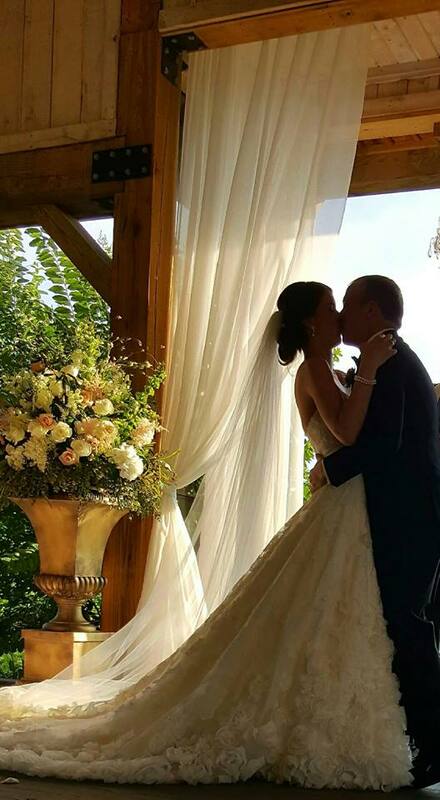 Congratulations again Emily + Andrew, we wish you a lifetime of love and happiness! 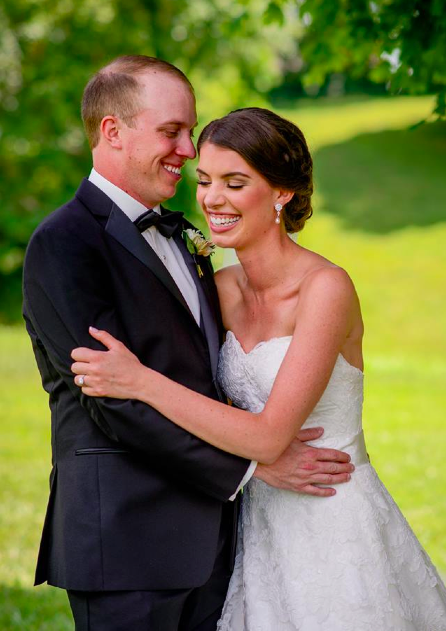 A big thank you to the very talented Nicole at Cloud 9 Imagery for sending us all of the beautiful photos below form Andrew + Emily's gorgeous wedding day! Highlights: Just from talking to Brad and looking at their Instagram pictures, we can say that this wedding was honestly really fun. 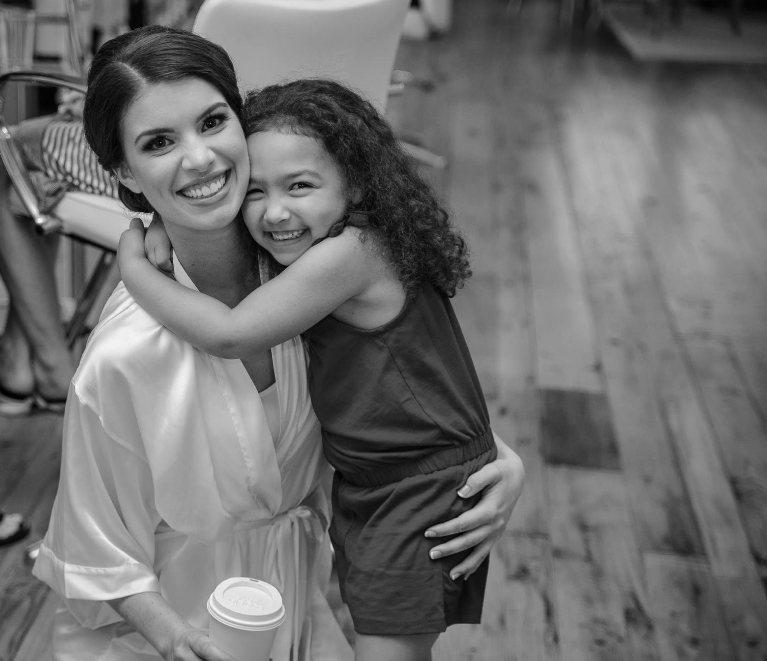 Two beautiful photos provided below from Brandon Chesbro helped to showcase just how beautiful the Bride was, how sweet the Groom is, and how precious the Flower Girl was on Megan and Jason's wedding day! 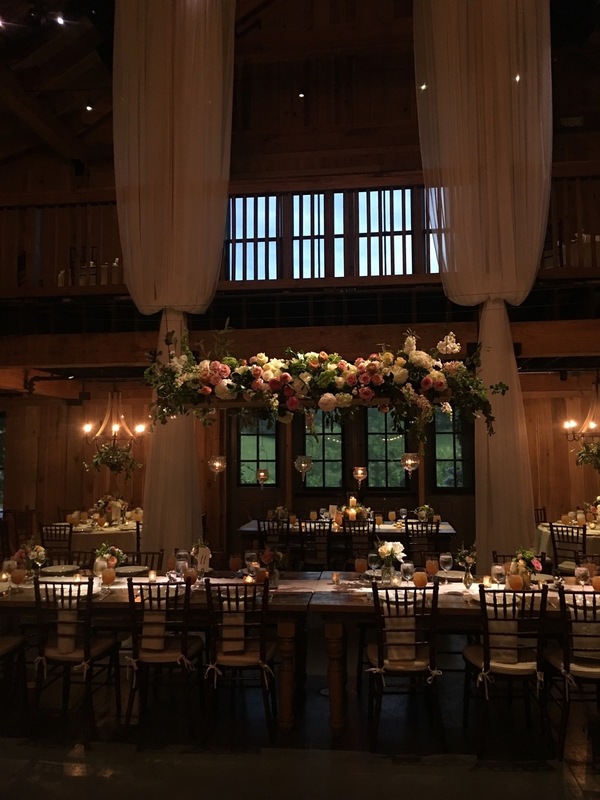 A beautiful set-up at the Loveless Barn, complete with their gorgeous natural chandelier, market-street lighting, and draping made this wedding feel romantic just by looking at pictures. 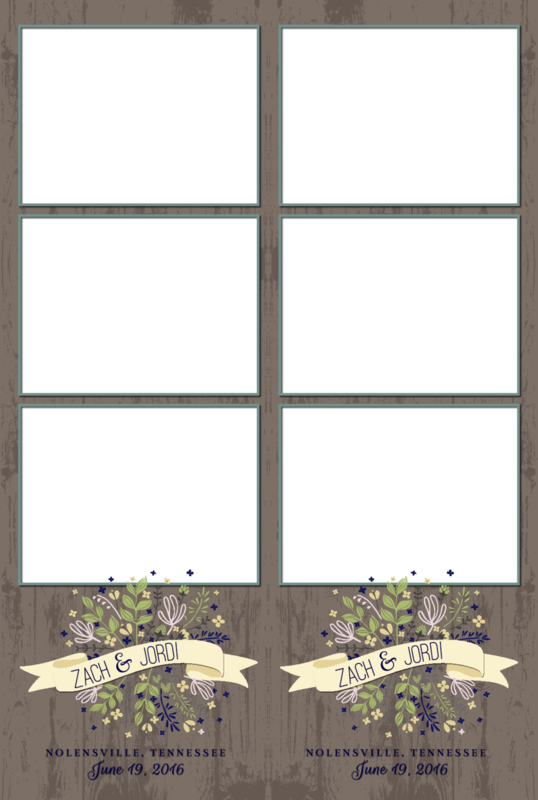 Megan and Jason were one of our couples who also chose to include our open air Photo Booth for their wedding reception, and chose one of our brand new custom templates, which added to their golden luxe decor. The food was incredible with so many different meat options and sides that guests definitely didn't leave hungry. A sweet first dance, a packed dance floor, a popular photo booth, and plenty of love reminded our team how lucky we are to get to work with such amazing clients, venues, and vendors. 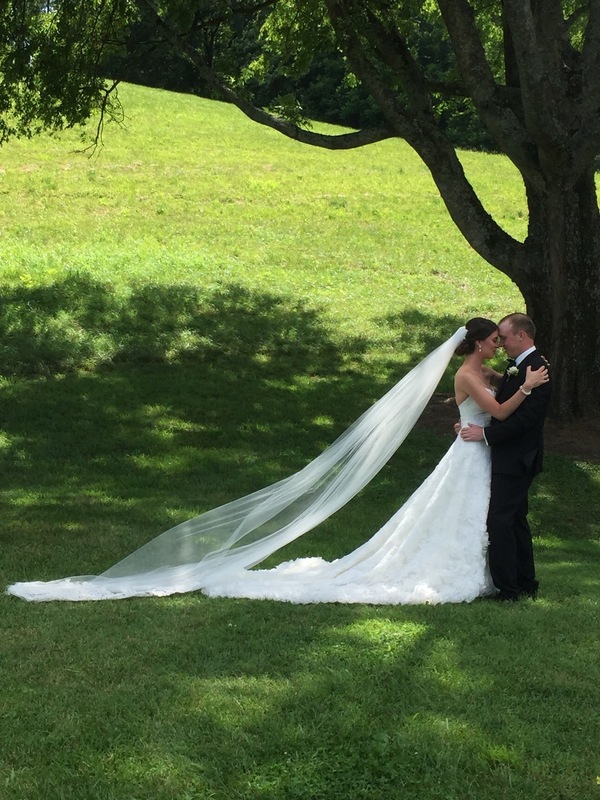 Congratulations again Megan and Jason! Cheers! 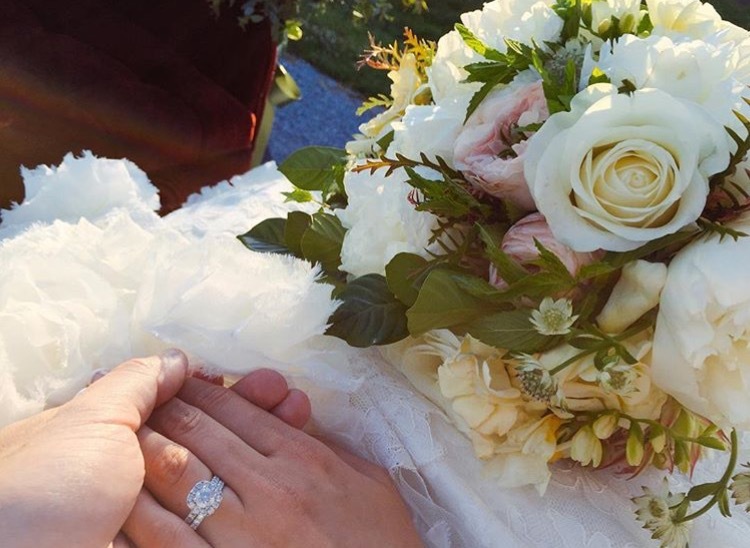 Highlights: This wedding was one to remember. From the large number of fun-loving guests, to the incredible food, beautiful lighting, and coffee bar, it's safe to say we had a really good time! Ashley and P.L. have a love for Steak & Shake, so incorporating that into their wedding day was a must. They had 32 servers all wearing the traditional Steak & Shake hat, greeting guests as they entered Houston Station with two sliders and fries. From there they provided dinner for their guests consisting of starter salads, a 12oz rib-eye for the entree with complimentary potatoes and vegetables. 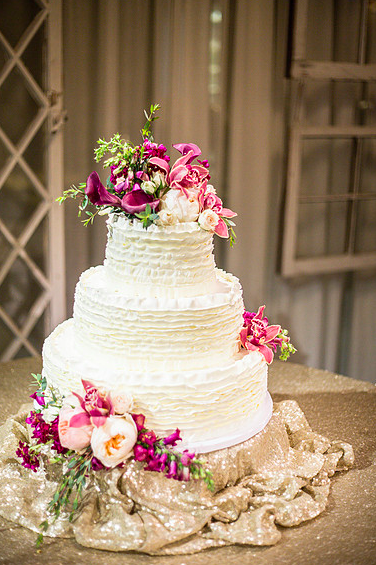 They had 7 cakes; their wedding cake, a Groom's cake that had three movie reels on it representing different stages of their lives, and then five other champagne infused cakes. Later into the night they provided guests with fried chicken and waffles for a late night snack option- Brian loved it. They also included a beer +wine bar and a lounge room with a coffee bar. (The food was all too incredible not to describe!) As I said earlier the lighting was beautiful; from the moment you walked up to the entrace you were met with market-street lighting which continued up the steps, through the hallways, and hung graciously from the ceiling. Also above every other table was a gorgeous chandelier, that added glamor and classical appeal. Ashley and P.L. 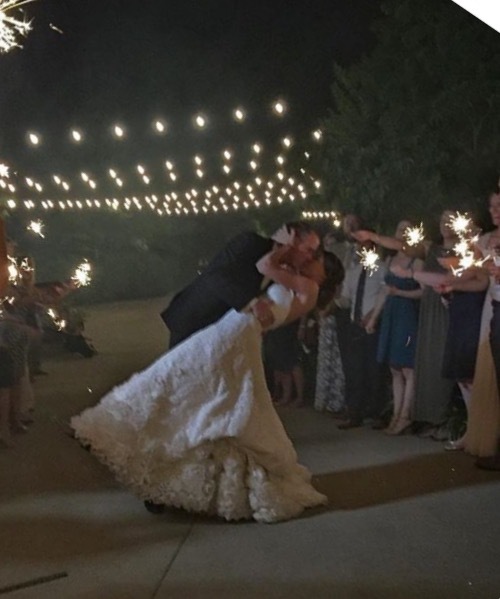 's first dance was to Sam Cooke's "Nothing Can Change This Love." Once the dance floor opened, it was packed all night long; playing hits from the Michael Jackson, Usher, and Justin Timberlake. 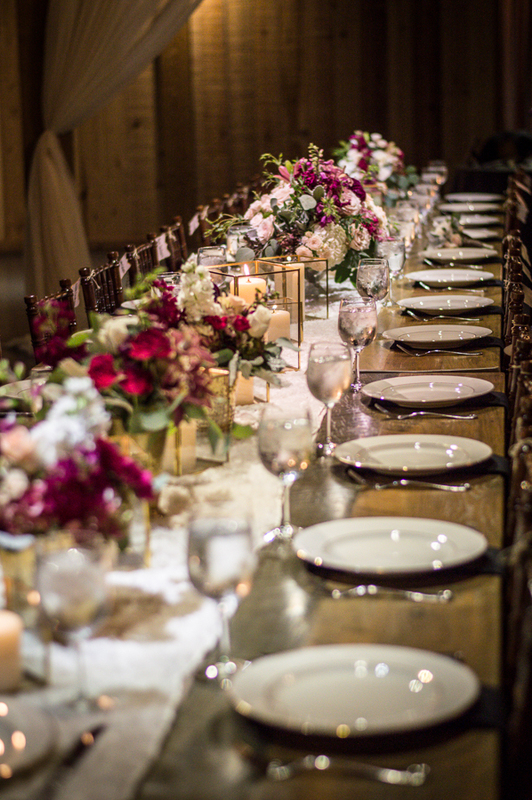 This was such a fun wedding and we're so happy Ashely + P.L. allowed us to be a part of it! Cheers! A big thank you to the very talented Amanda May Photography for sending us all of the beautiful photos below form P.L. 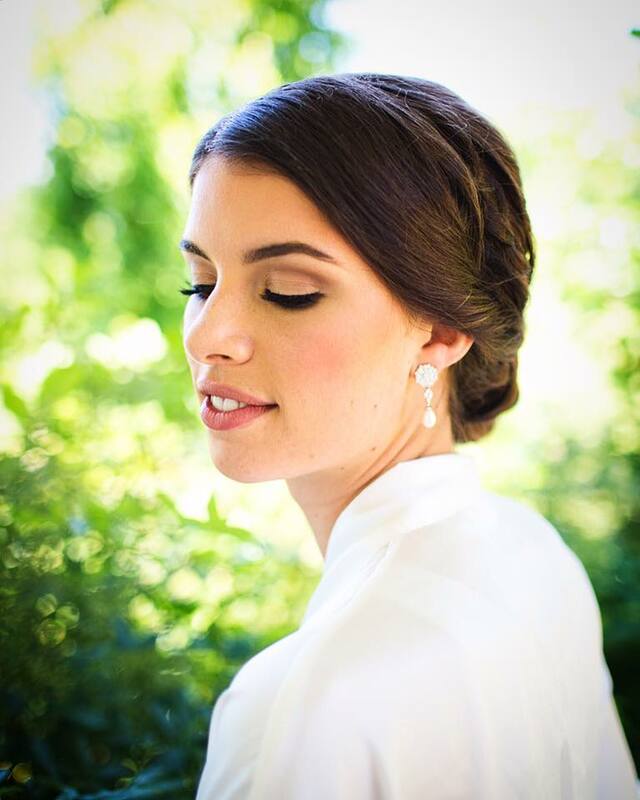 and Ashley's perfect wedding day! 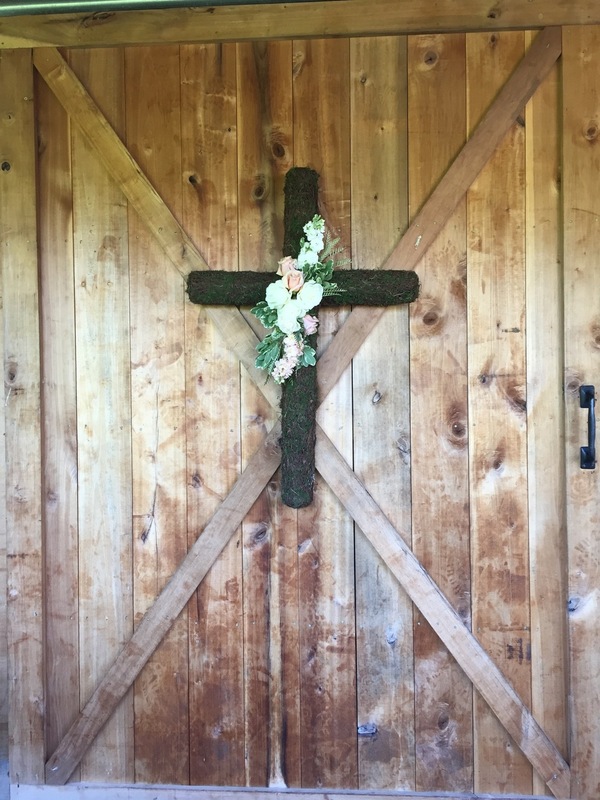 Highlights: I love Sunday weddings for so many reasons, and one of those being because I also got married at Mint Springs Farm on a Sunday,; there is just something so calming and refreshing about them. 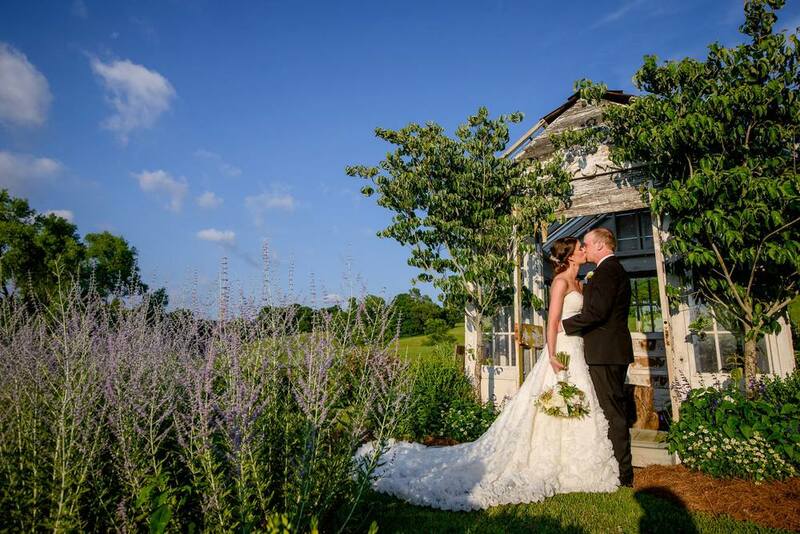 The weather for Jordi and Zach's wedding was beautiful, and their ceremony mirrored that. 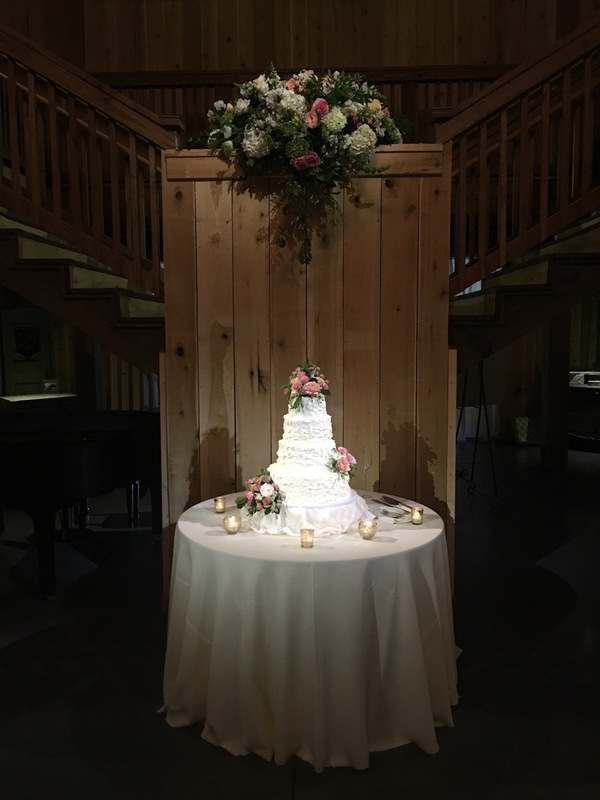 A beautiful display where they said "I Do," followed by their cocktail hour, and grand entrance into the reception barn. They started off the night with the first dance to "Can't Help Falling in Love" by Haley Reinhart. After dinner the Father/Daughter dance was to "Butterfly Kisses" by Raybon Bros. and the Mother/Son dance was to "All To You" by DJ Keo. All of the special dances were such sweet moments! 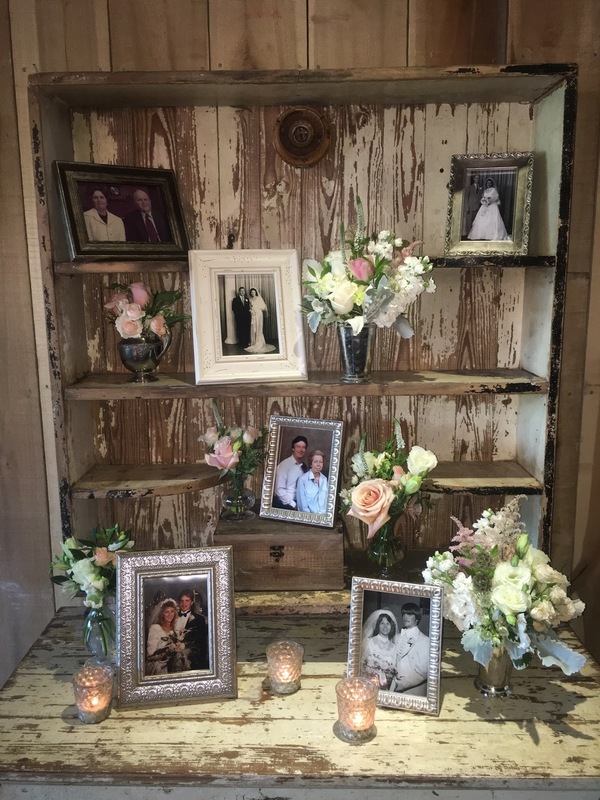 This couple decided to incorporate our open air photo booth into their reception, and it was a hot spot all night long for their guests to enjoy. 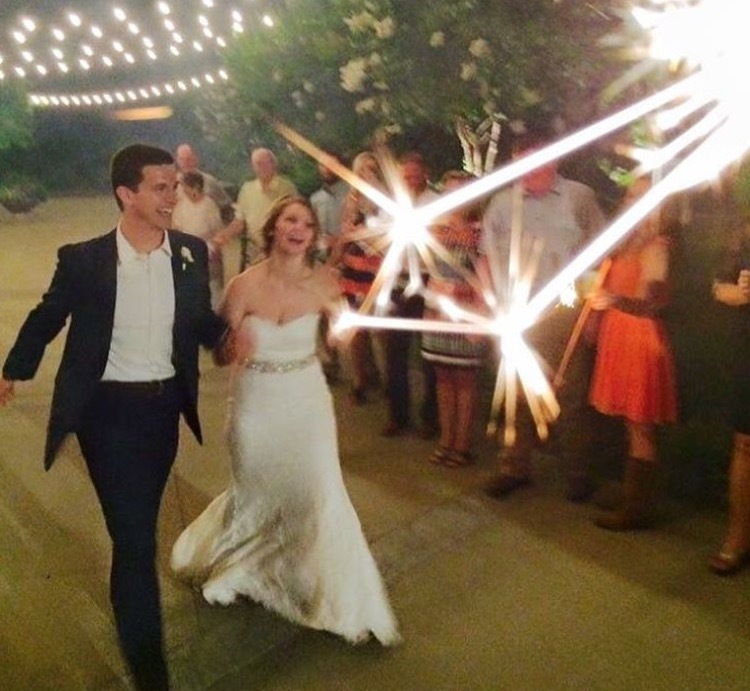 We had so much fun at this wedding and we're so glad we were able to be a part of it. 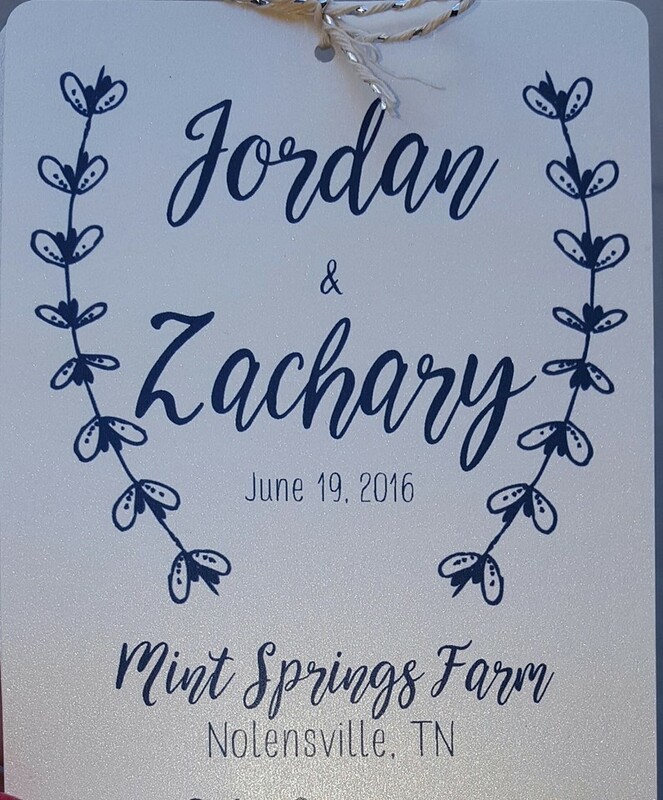 Congratulations again to Jordi and Zach, we wish you a lifetime of love, happiness, and fond memories of your wedding day! 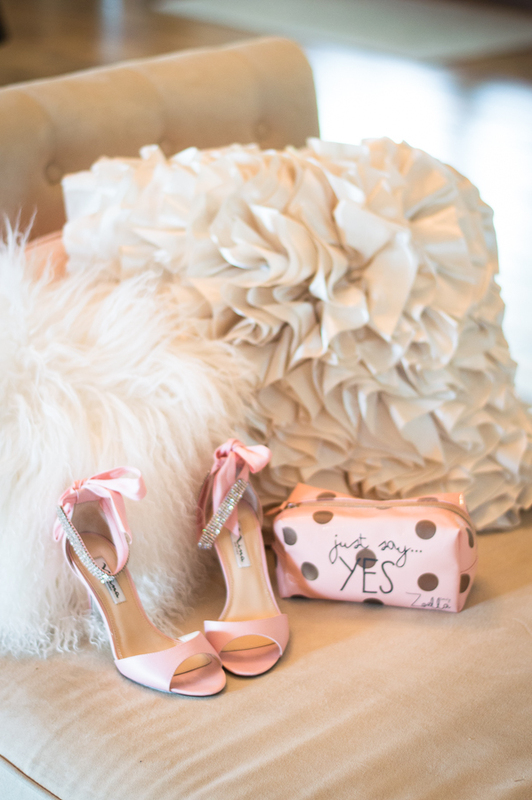 Are you interested in surprising your Bride, Groom, daughter, or son on their wedding day? 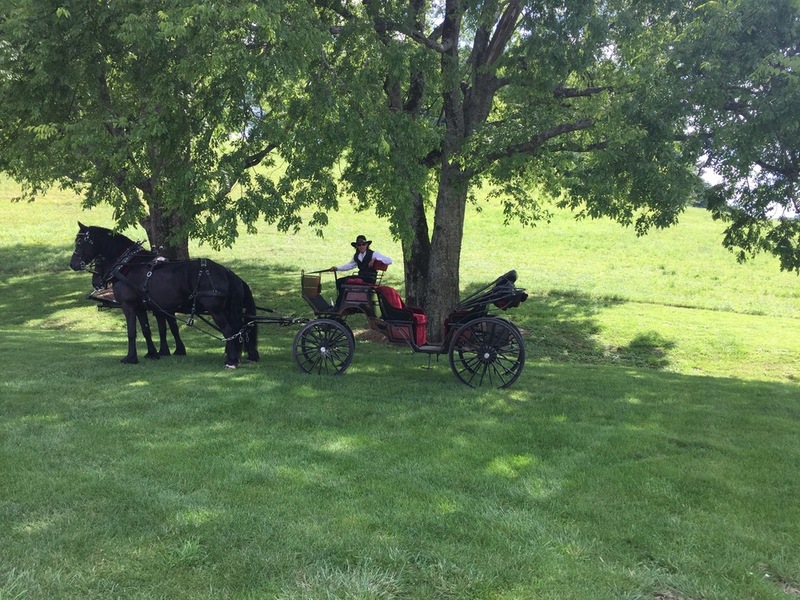 Contact us today and we'll give you more information into all of the services that we can provide to make your next event full of many once-in-a-lifetime memories! 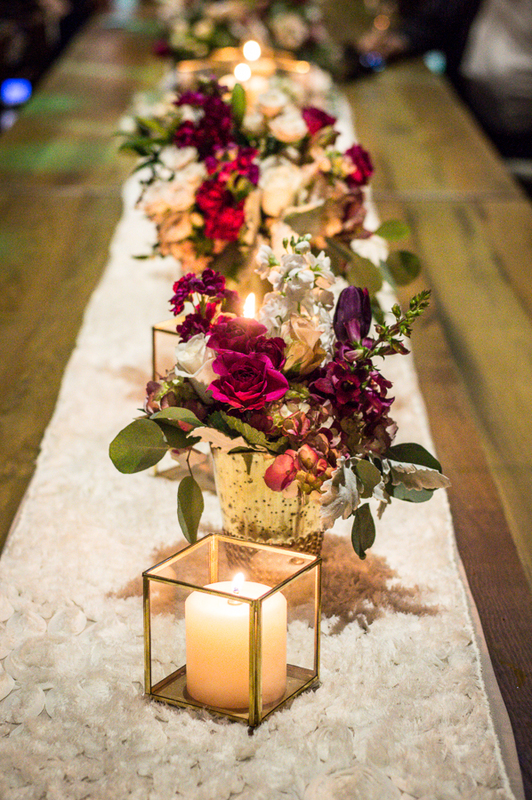 A special thank you to all of our vendors who let us showcase your work, and to our couples for allowing us to be a part of your wedding day and share all of the beautiful moments with our readers. We couldn't do what we love without each of you!